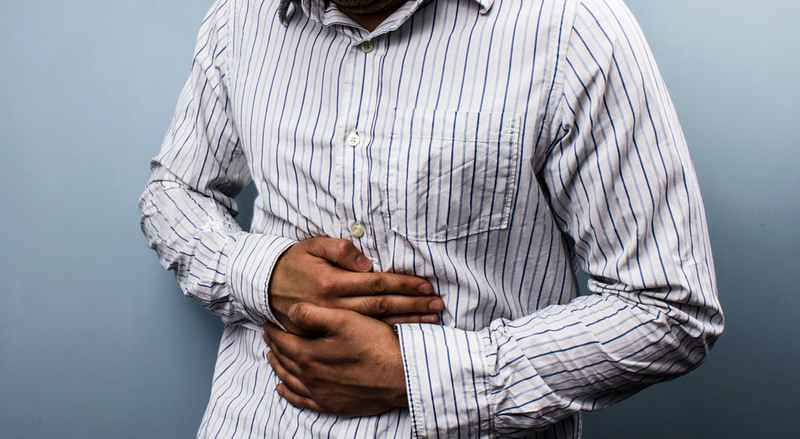 IBS = Irritable Bowel Syndrome…just in case you were wondering what it means. IBS can lead to recurrent abdominal pain, general feelings of stomach discomfort and changes in bowel habits, feeling bloated, bouts of diarrhoea and constipation, all things we don’t want to have to deal this Christmas. There is no cure for the condition, believed to strike up to 15 per cent of people, according to global estimates. We are committed to ensuring that you have the most memorable holiday and we share below five possible ways you can alleviate IBS, if you suffer from IBS. To alleviate the bloating effect of IBS, we recommend that you introduce soothing herbs and teas into your everyday diet. Antispasmodic herbs such as Aloe Vera, Chamomile and Peppermint are smooth muscle relaxants that will help to reduce cramping symptoms. The term FODMAP stands for ‘fermentable oligo-, di-, mono-saccharides and polyols’. These scientific terms are used to classify groups of carbohydrates that are known to trigger digestive symptoms like bloating, gas, stomach pain and other common symptoms found in IBS sufferers. Restricting certain foods could dramatically reduce these symptoms in some people. A diet low in fermentable carbs known as a ‘low FODMAP diet’ is clinically recommended for the management of IBS or other types of bloating discomfort and there is a large body of scientific evidence showing it can really help. Food such as onions, lentils, rye, cabbage, broccoli, Brussels sprouts, beans and dried fruits are all high in FODMAPS. Unfortunately, FODMAPS are found in a large number of everyday foods including oats, and many fruit and vegetables, including broccoli and cauliflower. Stress is considered a key cause of IBS. This is suggestive of the fact that whatever is going on in your mind could be having a direct impact on your gut health. It is a holiday period –if you can, avoid stress inducing activities and environments. Probiotic yeast often described as ‘good’ or ‘friendly’ bacteria, they’re usually found in yoghurts or taken as supplements. While probiotic yeasts and cultures occur naturally in fermented foods such as sauerkraut, kimchi (Korean pickles) and kefir (Eastern European cultured drink), they are also sold as supplements. Probiotics have been known to positively influence the balance of our microbiota (gut bacteria). Digestive enzymes are substances produced by our bodies that help us digest and break down the foods we eat. Having all of our digestive enzymes working correctly is essential to healthy digestion and ensures the optimal absorption of nutrients from our food. These enzymes help break down large macromolecules like proteins that are in the foods we eat into smaller molecules that our digestive system can then absorb. Supplementation with digestive enzymes may therefore give you an extra boost. Apple cider vinegar, sauerkraut, kimchi, miso, kefi yoghurt and honey can help too as they are also rich in digestive enzymes. If you suffer IBS, we hope you find these few tips to ameliorate the symptoms and that you do have a lovely Christmas! FEH Projects Limited has been supplying high quality products and premium services for over eight years to the food and beverage, as well as the education and health sectors. Our well-trained and qualified personnel bring years of experience in practical laboratory, engineering and business development and marketing to provide optimum solutions and services to our clients.